Each and every one of us at Family Dental Care want to show you how important you are to us. We are here to welcome you with a warm smile and aim to ensure your experience with us is gentle and friendly. 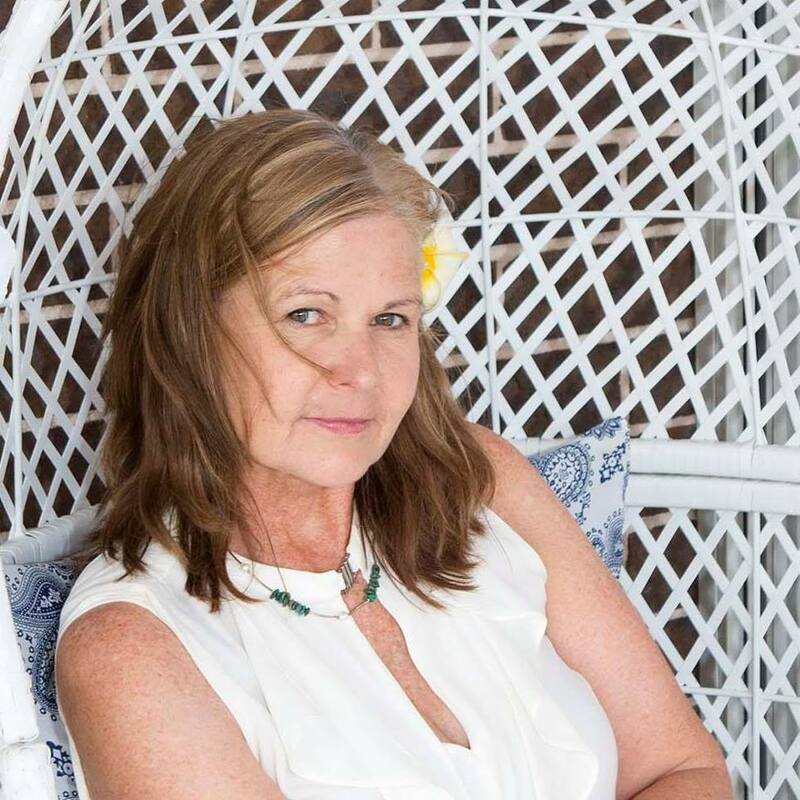 Over the years we have made lots of patients who have become friends. We hope that, if you haven’t come in to see us before, you will soon feel like a friend too! We hope you like our website and that it gives you lots of useful dental tips and information about our practice. At Family Dental Care, we provide our patients with a comfortable and safe environment. 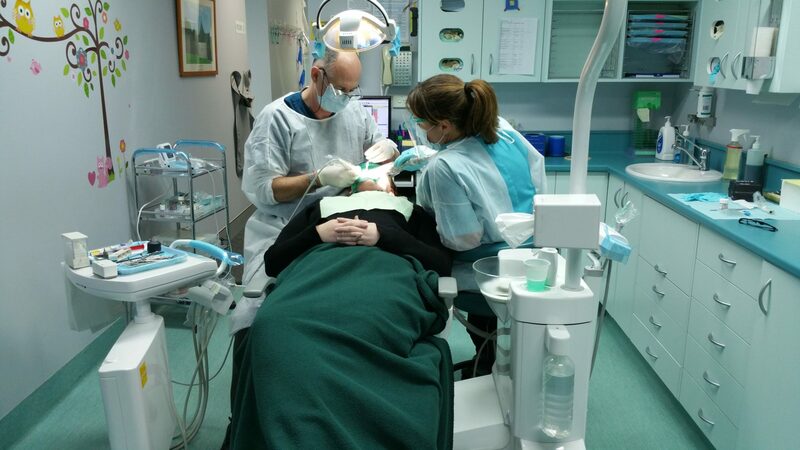 It encourages open discussion between dentist and patient. You don’t need to feel embarrassed to ask about any dental question you might have or what concerns you about general dental treatment. 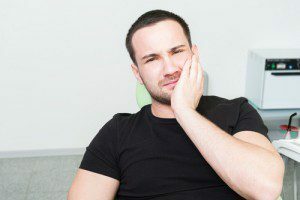 We are here to help manage any dental anxiety you might have, so that you can achieve the very best of dental health with the least amount of worry. 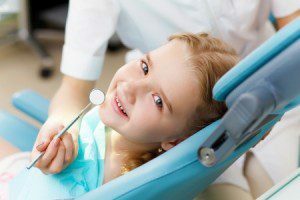 Happy gas & sedation are great options to know you have when visiting the dentist. 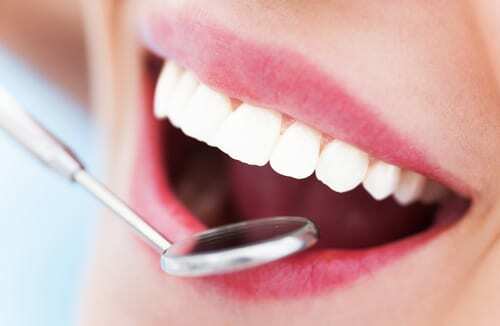 Basically, a dental emergency is any dental problem that requires immediate treatment. 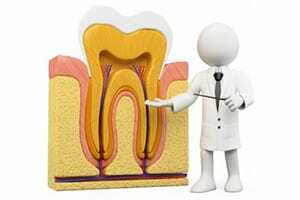 The aim of root canal therapy (also called endodontic treatment) is to save an adult tooth. 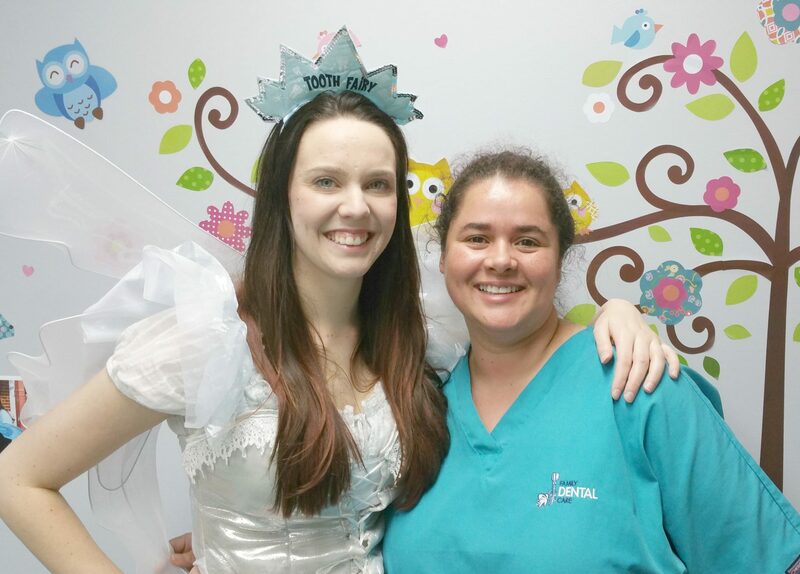 Jodie ,Matt and the team at a Family Dental are amazing and really go out of their way for their clients .My sister was stranded at campbelltown Hospital in so much pain and their after hours service was just excellent .Thankyou so much to the staff at Family Dental Campbelltown. For 2 hours of FREE parking, the closest carpark is directly behind us. It can be entered via Milgate Lane or Coogan Ave.